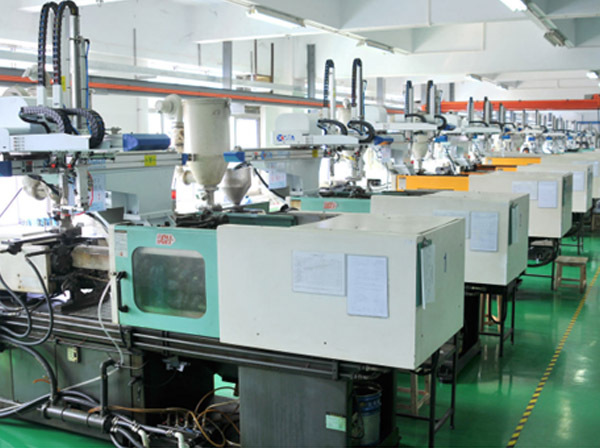 We focus on high quality mold making, injection molding, die casting part and CNC manufacturing part. and cooperate with over 110 customers from 20 countries. We manufacturing large size mold also small with precise mold, the largest mold’s weight up to 30 ton, and tight tolerance control +/ - 0.02mm. The below part’s mold or parts we made them for automotive components, most of parts for BMW, MERCEDES BENZ, TOYOTA, VOLVO, VW, FORD, etc. We manufacturing mold for automotive part of Front bumper, Bumper rear mid step, Rocker Panel, Lighting components, Fender, Grille part, Media bracket, Door trim, video devices, etc. Mold types including hot runner system mold, 2K mold, unscrew mold, overmolding mold, insert mold, opposite mold, etc. Mold components standard: HASCO, DME, LKM, etc. Hot runner Brand: Synventive, Mold-masters, Husky, Incoe, Hasco, YUDO, etc. Mold steel material: Sweden 718, 718H, 738, SKD-61, NAK80, S136, S136H, 1.8407, P20, 1.2343, 1.2344, 1.2738, 1.2711, etc. 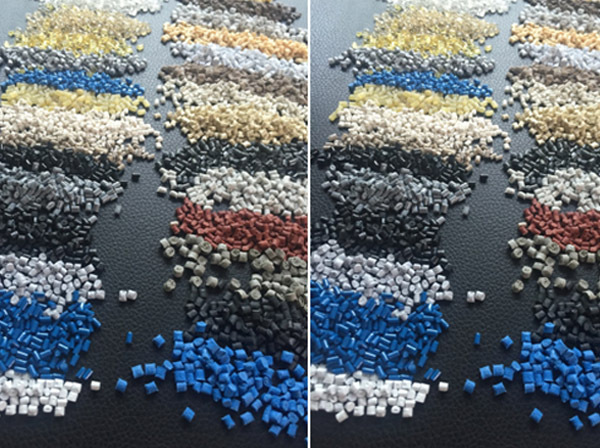 Plastic Material: ABS, AS, PP, PPS, PC, PE, PEI, PES, POM, PMMA, PS, HDPE, TPE, TPU, ABS+PC, PPSU, PET, PEK etc.